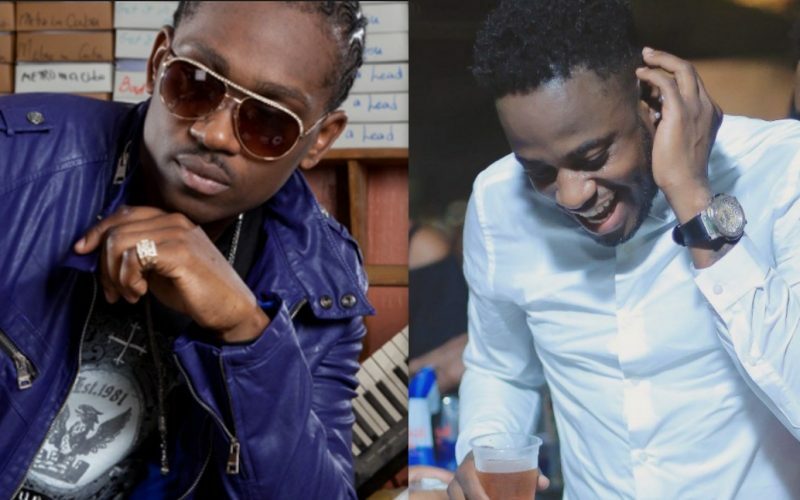 Ding Dong versus Busy Signal is the most unlikely beef in dancehall this year. With Sting coming to an end last year, dancehall currently has no live platform for hard clash anymore, but that isn’t stopping artists from stirring up new feuds. Dancer turn deejay, Ding Dong, released a new single last week “Flare” where he took a surprising jab at Busy Signal leaving everyone to figure out what’s really going on between the two of them. Busy Signal drops a brand new track “Stay So” this week where he took shots at his haters. 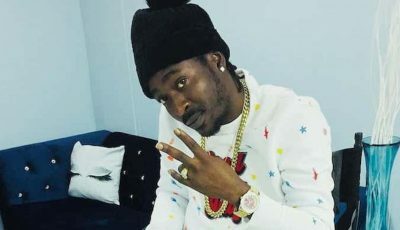 Some dancehall fans think that he is specifically taking shots at Ding Dong.